HSP Group is looking for an Occupational Health Nurse for a 40 hour per week position in Boksburg. 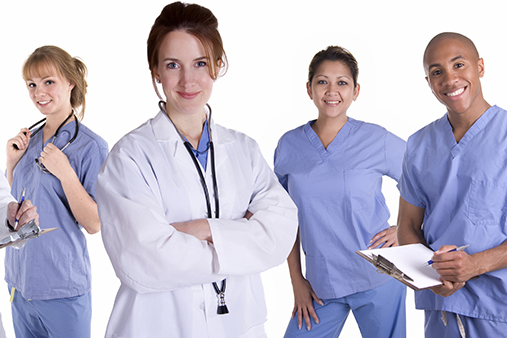 A valid Occupational Nursing Qualification is essential with a minimum of 2 years’ experience. Should you be interested, please forward your CV to petro@hspgroup.co.za.